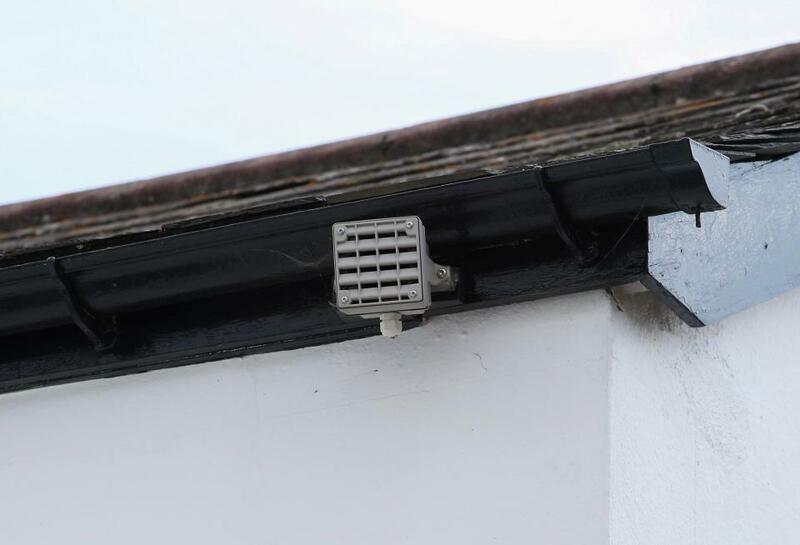 A DAD-OF-TEN has slammed his magistrate next-door neighbour after she fitted a high-pitch mosquito alarm which only youngsters can hear. 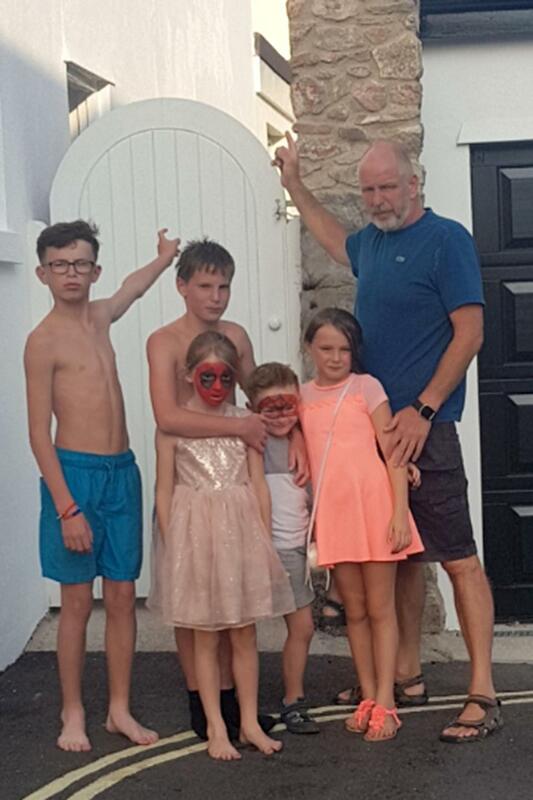 Thomas Weldon, 52, says his kids are prisoners in their own home since their neighbour installed the device that emits a high-pitched noise only under-25s can hear. Thomas claims the alarm fitted by retired neighbour Lesley Cooper is a human rights abuse - and has meant his children are prevented from going outside their home in Babbacombe in Devon. He says it is activated three or four times a week and claims it is used specifically to target his six younger children. Thomas said: "I had to take my seven-year-old daughter to hospital because she was screaming in pain because the alarm makes such a high pitched noise. "We're not allowed to step outside our front door because as soon as we do she puts it on. "It's an absolute nightmare. It's driving us absolutely mad. My children can't come out of the house and play - it's like living in a prison." Lesley, who spent many years serving as a magistrate, confirmed she has had the alarm there for three years - but says she has only turned it on four times when the children have been hurling objects at her property. The high-frequency tone but causes discomfort and irritation to youngsters but is inaudible to anyone over the age of 25. Thomas, who runs his own removal business lives with six of his children aged five, seven, nine, 11, 13 and 15, in a home backing onto Ms Cooper's £400,000 property. He claims Ms Cooper even called the police "when one of their balls banged against her garage twice". "I have reported it to the council and I have been told the alarm is illegal and against children's human rights," he said. "When the sun is shining she puts it on regularly. "I've asked her to take it down but she won't talk to me. It's the most anti-social thing I have ever known in my life. "We're just a normal family trying to get on with our lives. It's like she is trying to drive us away." The alarms, which cost £600, are said to infringe human rights under noise-nuisance laws. When the Mosquito MK4 alarm and motion sensor was launched in 2008, a campaign called "Buzz Off" led by the Children's Commissioner for England called for it to be banned, claiming the device was unnecessarily aggressive and created no-go areas for children and young adults who may have done nothing wrong. However, since it went on the market thousands have been sold in the UK, mainly to small-shop owners, but it is understood sales of the device to families and home owners are soaring. It has been claimed that two previous tenants at Thomas' property have left because of the dispute. The retired teacher claims the alarm has been passed by Torbay Council the police, the European Court of Justice and the British Parliament. ''It has been authorised because of the persistent nuisance which disturbs my residence by the family at the rear of my property in Princes Street," she said. "They have continually vandalised, harassed and made a complete nuisance of themselves. The authorities are still dealing with it. "I think I am a very good resident. I am an honest-living, concerned neighbour at all times and I wish others to behave likewise." She added: "I have had a troublesome relationship with the neighbours for many years. They are the perpetrators of violations on my property." 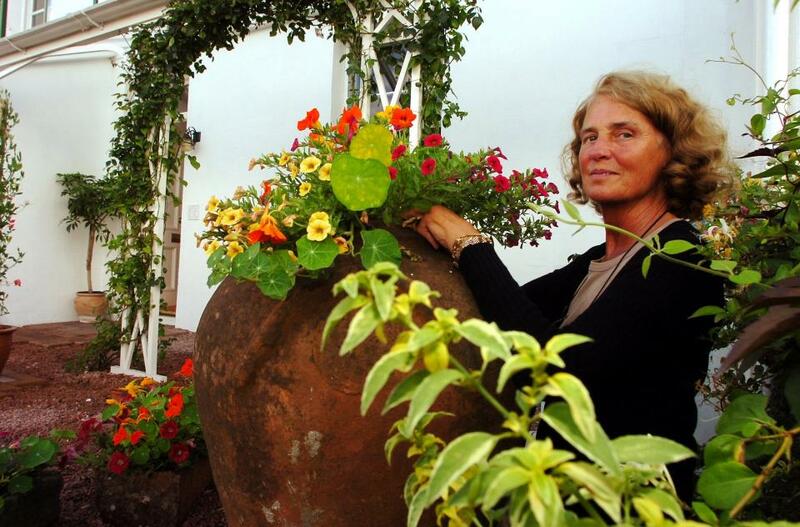 A spokesperson for Torbay Council said: "We currently have no open case regarding this issue. We would ask that the complainant come forward so that we can conduct any necessary investigation."